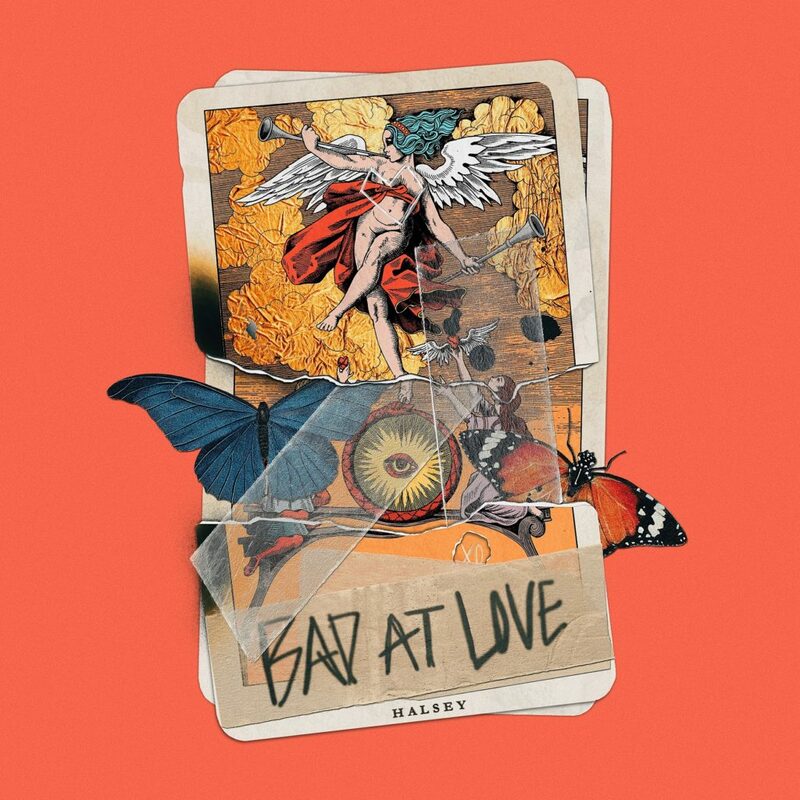 In the midst of her Australian promotional tour, GRAMMY® Award-nominated, multi-platinum star Halsey has released a new single, BAD AT LOVE, from her second full-length album, hopeless fountain kingdom. Halsey thrilled her dedicated supporters at a special pop-up event, ‘House Of Spera’ in Sydney on Sunday afternoon, spending hours chatting, meeting fans and singing a few songs with her guitarist. More than 1000 fans queued up and attended the event, some of them waiting patiently from 2AM to ensure a prime position, and Halsey performed to all of them in small groups of 100-200 at a time! It was one of only four pop up events, the others taking place in London, New York and Los Angeles. See HERE for images of the Sydney event. BAD AT LOVE follows on from Platinum single and top 3 US radio hit ‘Now Or Never”. To date, ‘Now or Never’ has achieved both an ARIA and RIAA (US) Platinum certification, amassed 150 million Spotify streams and 28 million cumulative YouTube/VEVO views. BAD AT LOVE has already had 22 million streams. hopeless fountain kingdom raced straight to No. 1 on iTunes across the world on release, debuted at No.2 on the ARIA Albums Chart and No. 1 on the US Billboard Top 200. It contains the Platinum-certified first single ‘Now Or Never’ and tracks ‘Eyes Closed’ and ‘Strangers’ featuring Lauren Jauregui. 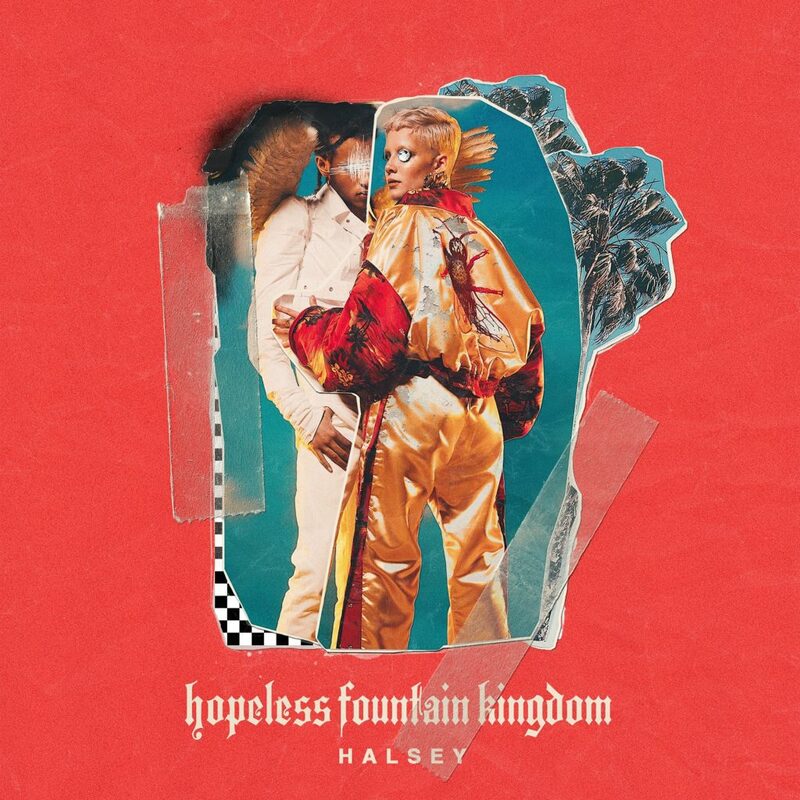 hopeless fountain kingdom credits Halsey as executive producer alongside Benny Blanco, Greg Kurstin, Lido and Ricky Reed, and features guests such as Quavo, Lauren Jauregui and Cashmere Cat. Halsey has taken the music world by storm with her Romeo and Juliet inspired, second album offering. She first stormed the pop culture kingdom in 2015 with her album Badlands, which now has five gold and two platinum singles. Her debut crash-landed at #2 on the Billboard Top 200 and earned a platinum-certification in under year. She sold out arenas everywhere and garnered a 2017 GRAMMY® nomination in the category of “Best Pop Duo/Group Performance” for “Closer,” her seven times platinum megahit with The Chainsmokers.